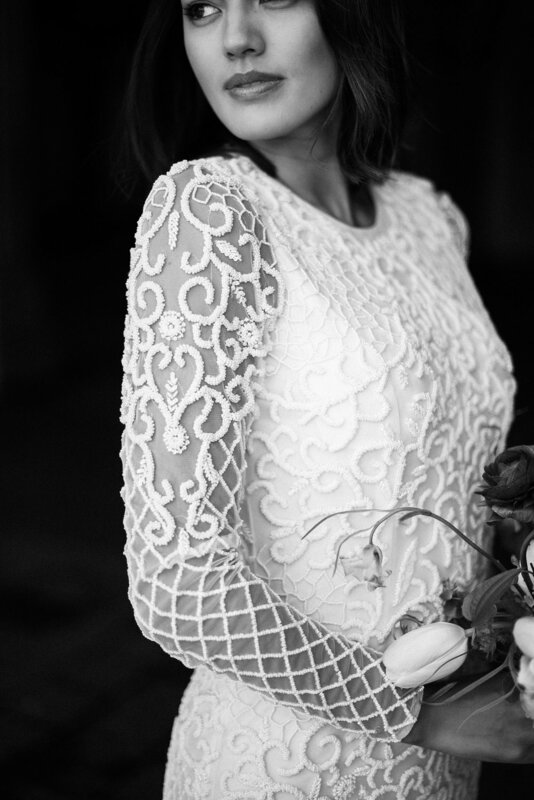 One of my favorite current bridal trends is the come-back of beaded gowns! 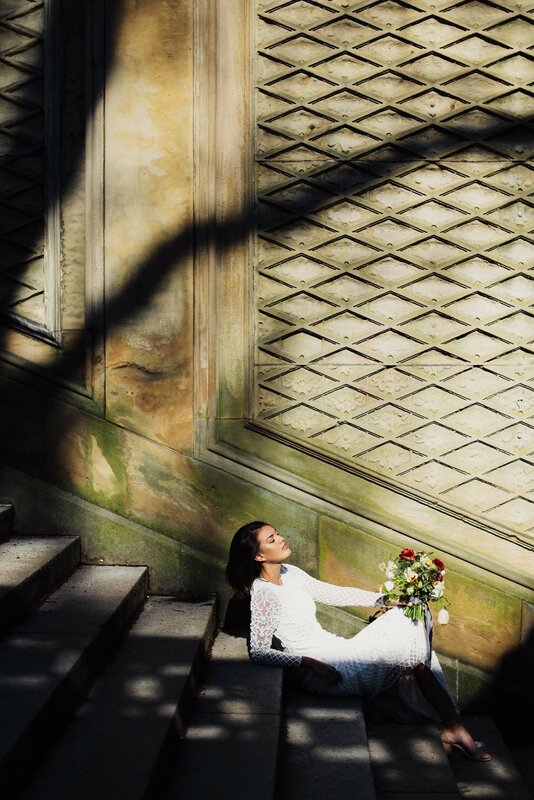 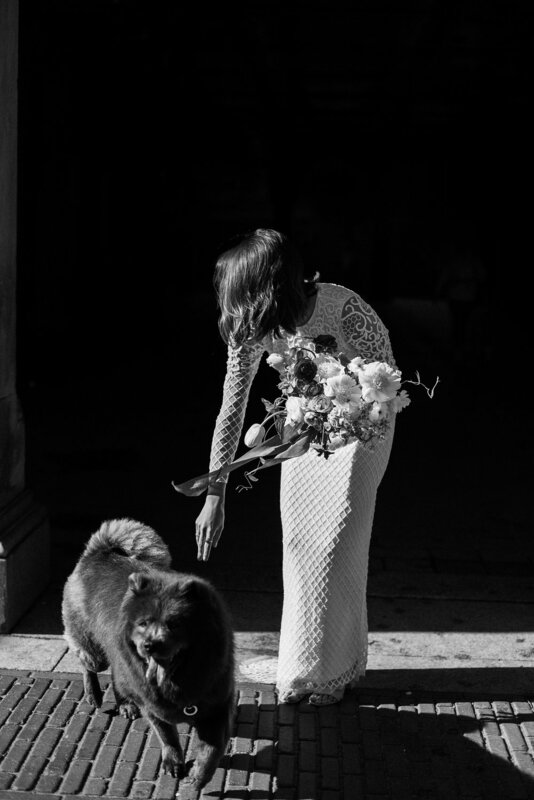 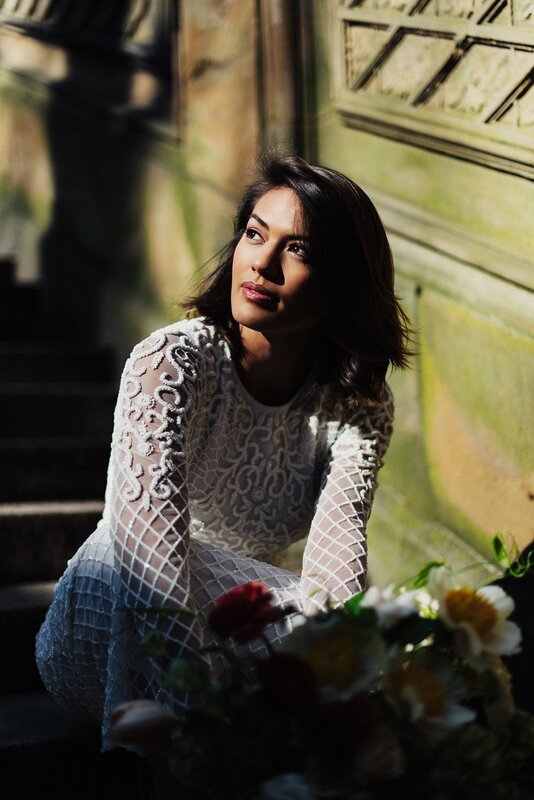 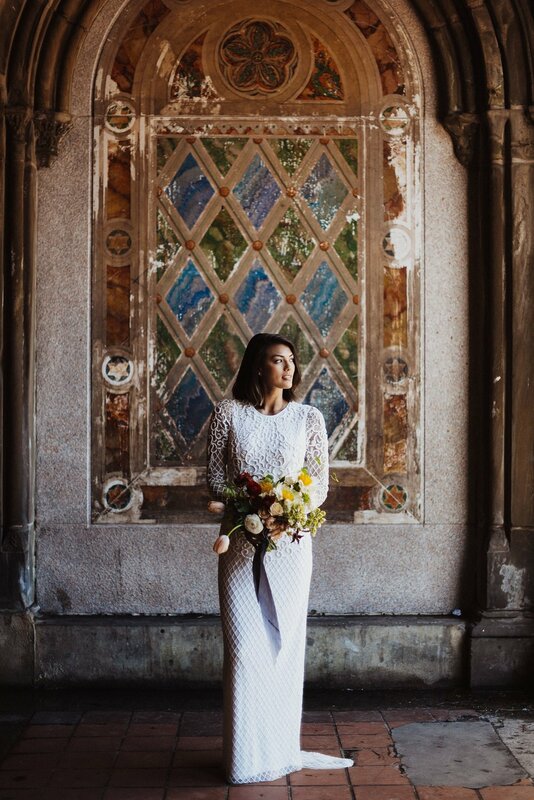 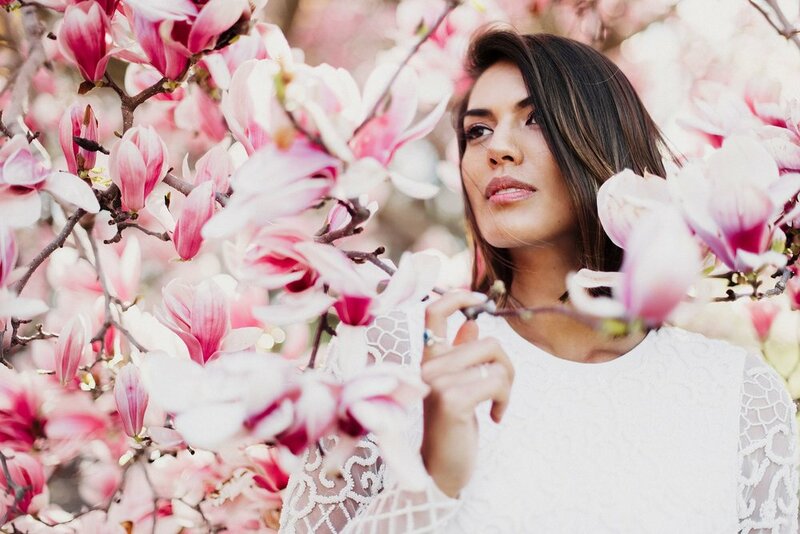 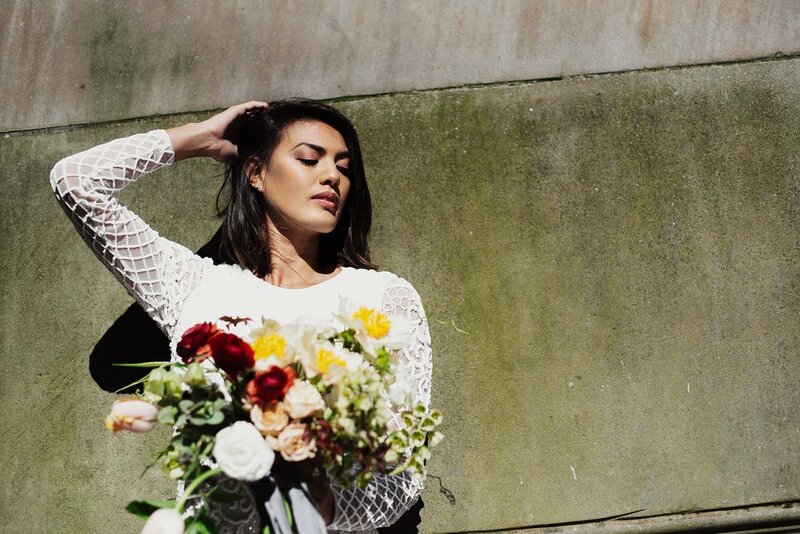 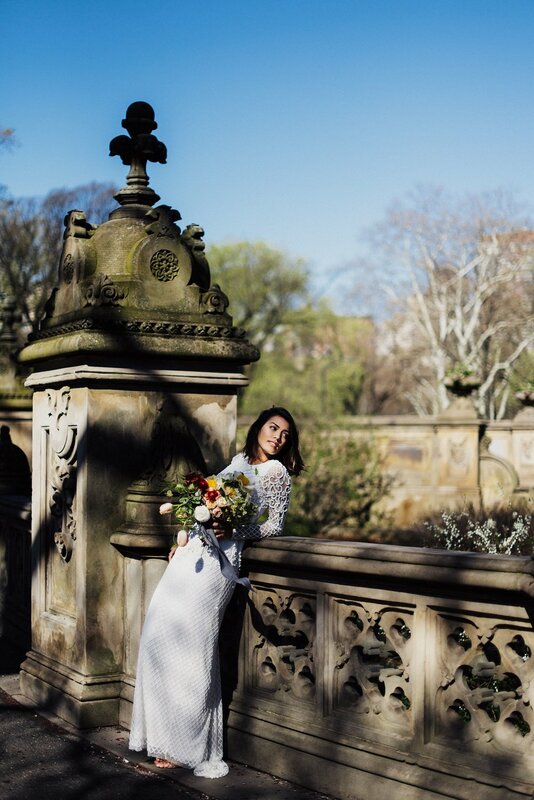 This gorgeous long sleeve beaded beauty from Pritchett Bridal was perfect for this modern spring bridal look in Central Park at Bethesda Terrace. 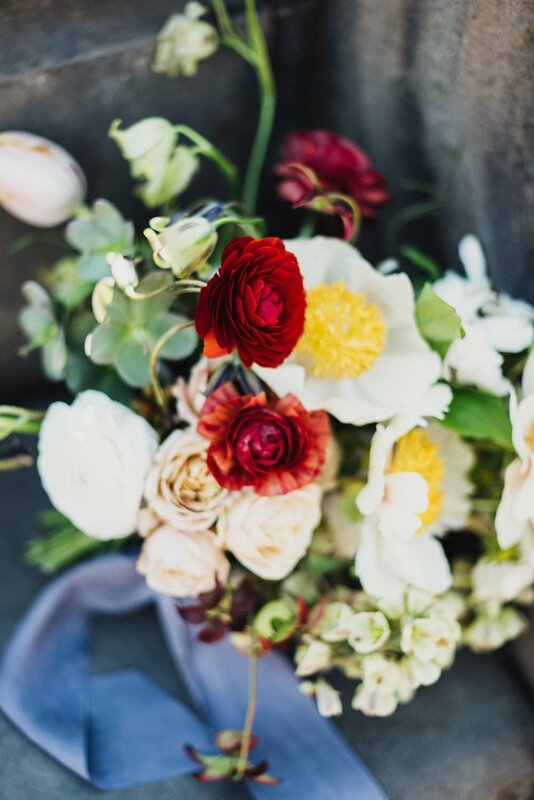 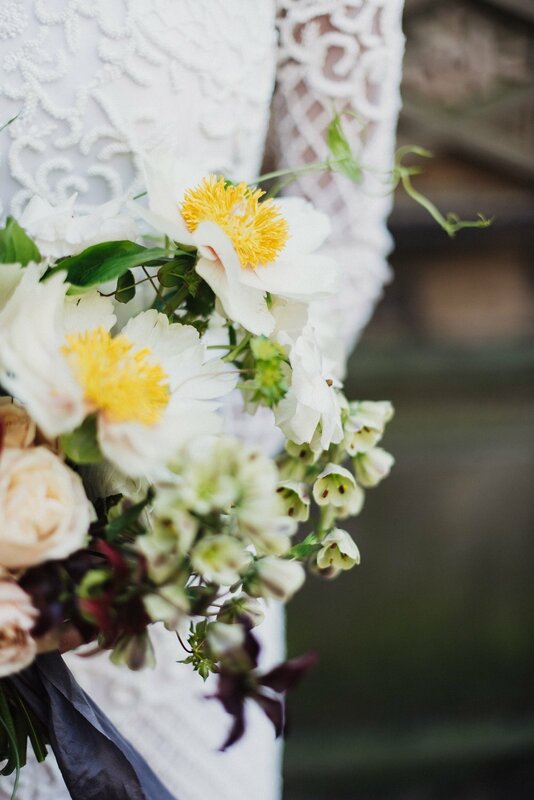 We ran around the light filled terrace with this gorgeous natural bouquet from Doe and Jay, the pop of color was perfect surrounded by Central Park in the spring. 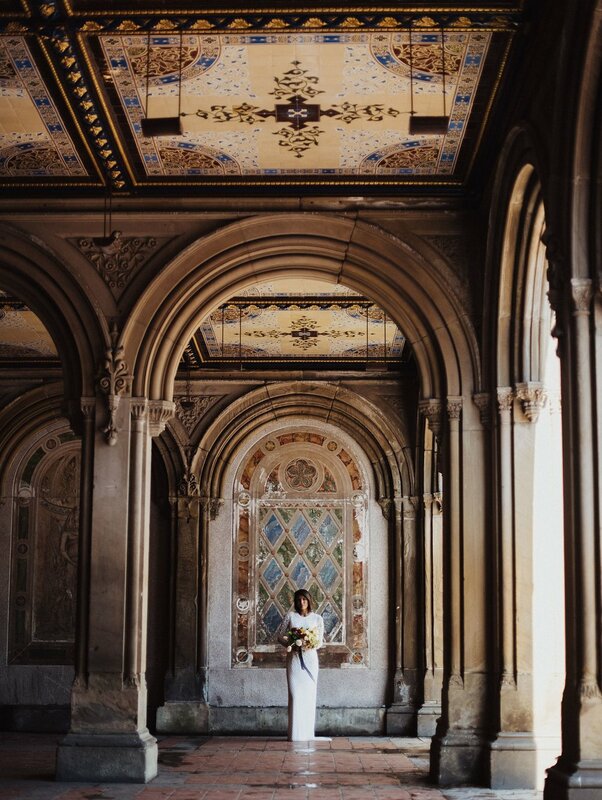 One of my favorite things about shooting in the middle of the day are the COLORS- harsh light has that beautiful way of making all colors pop, and these bridals were perfect among the terrace architecture and park blooms. 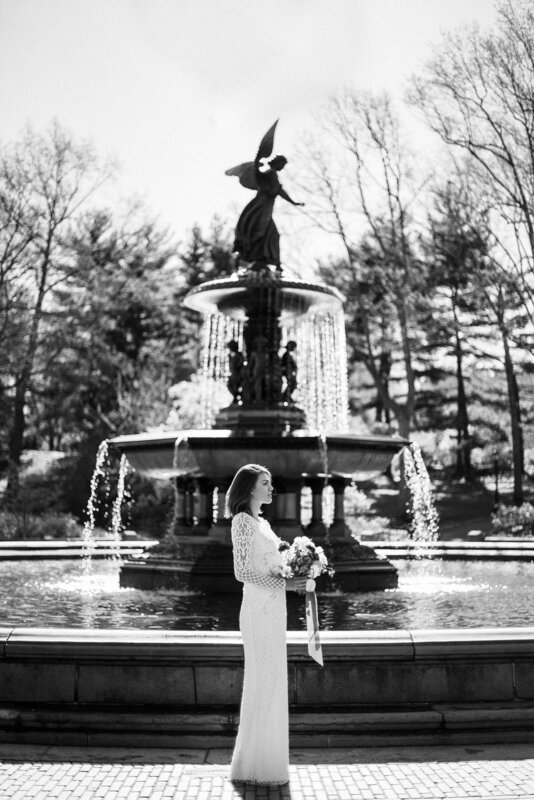 About the Author: Eden Strader is a wedding photographer photographing in New York City NY- she specializes in unique weddings in New York City, intimately telling the story of your love through editorial wedding images.